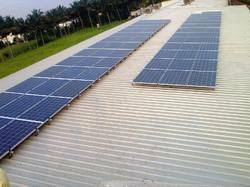 Leading Manufacturer of textile solar power plant from Coimbatore. We implement solar energy to various textile related companies like spinning mills, silk weaving , cotton weaving , garments unit. Looking for Textile solar power plants ?